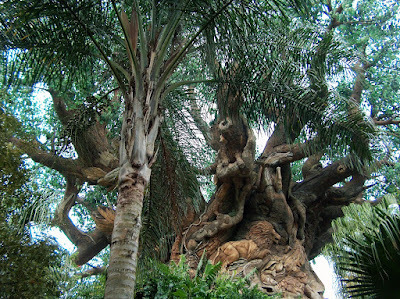 Welcome to Disney's Animal Kingdom. 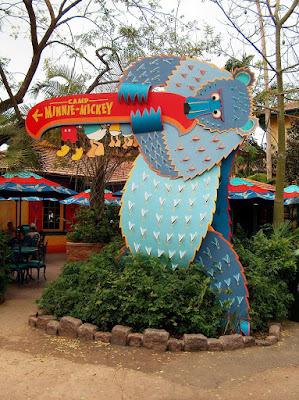 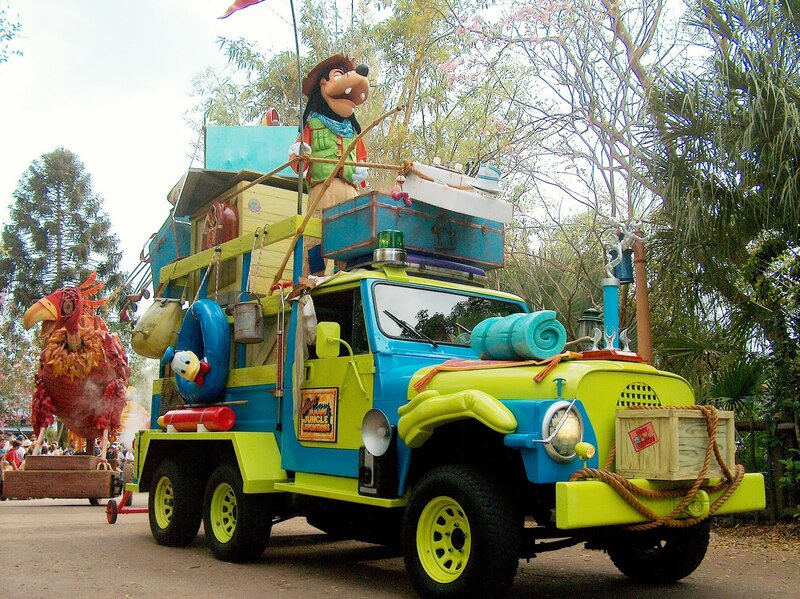 Let's head into Camp Minnie - Mickey. 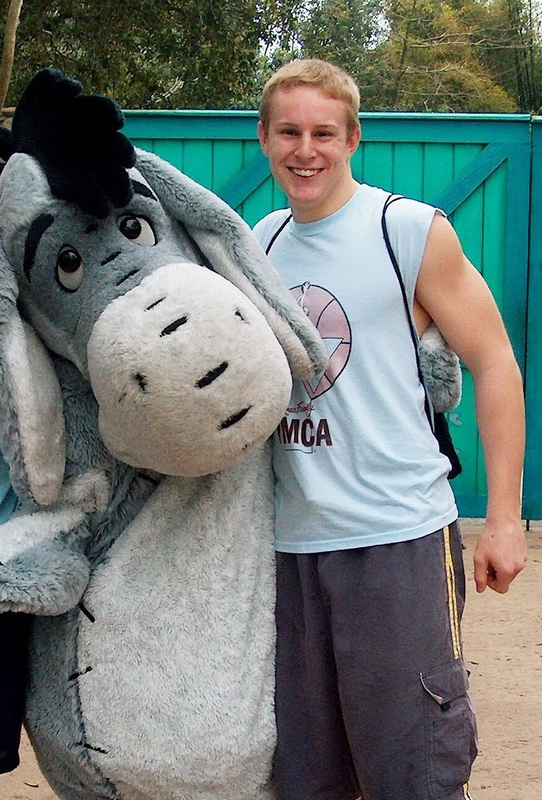 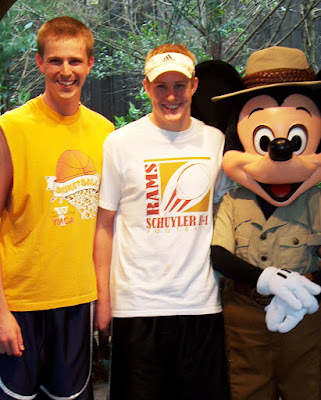 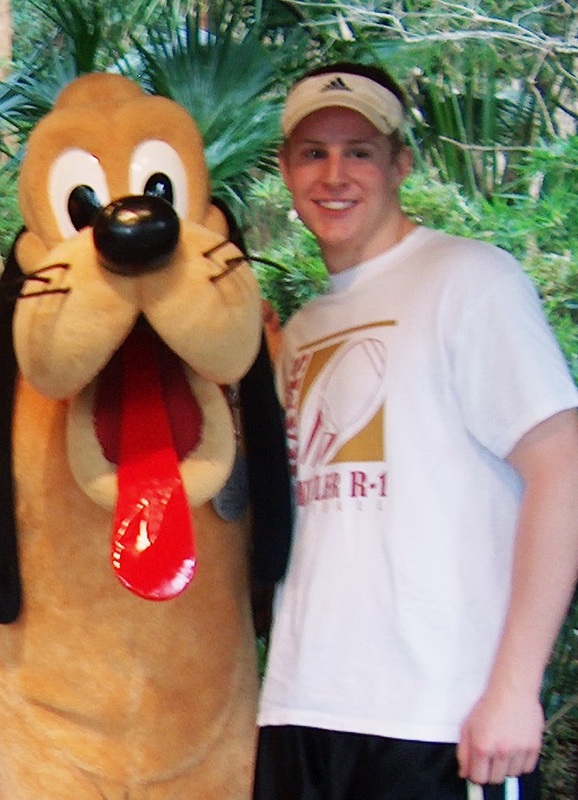 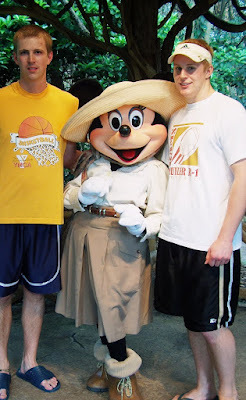 No, we're not too old to have photos with Disney characters. 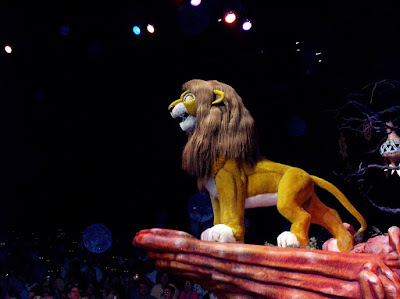 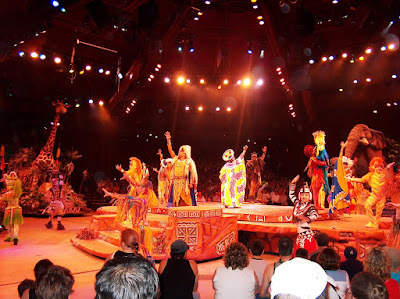 Also in this area is the Festival of The Lion King. 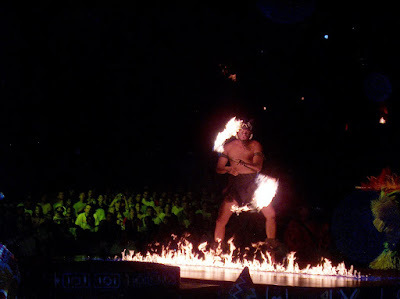 Let's be honest - this show is awesome. 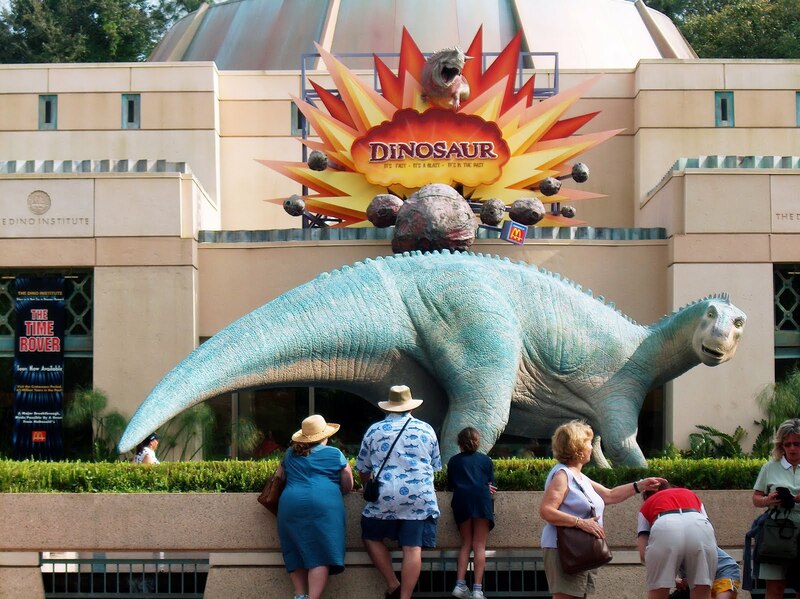 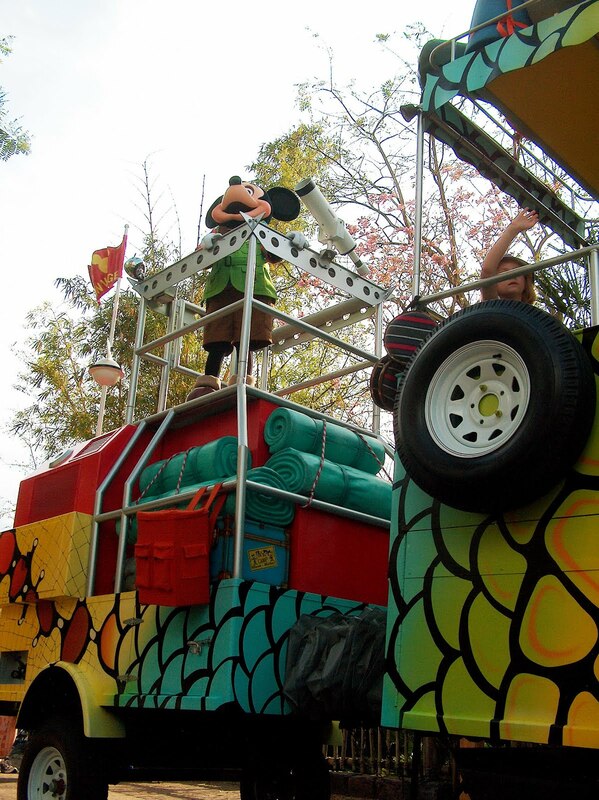 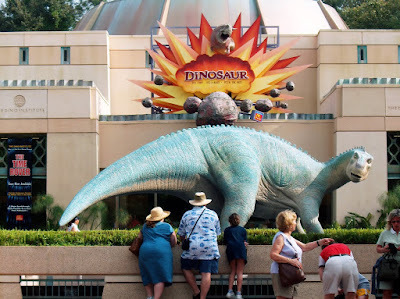 Dinosaur is an awesome ride. 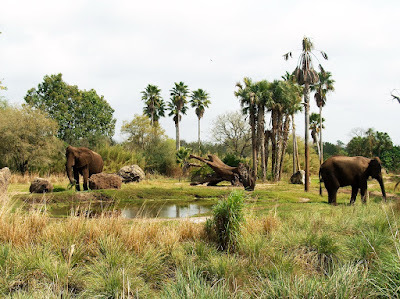 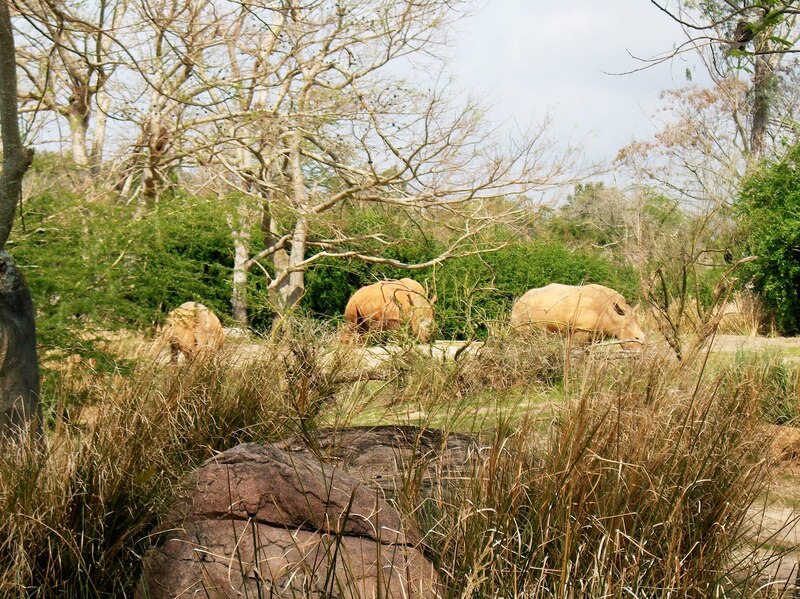 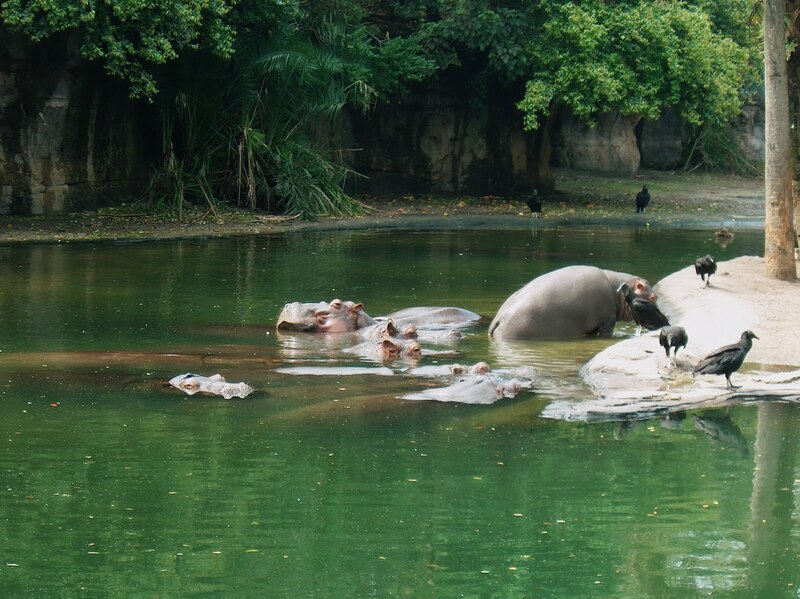 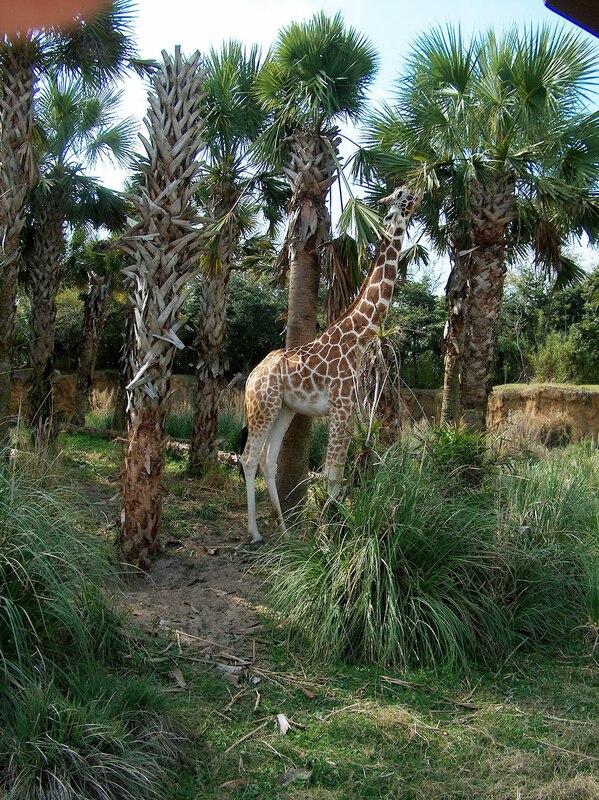 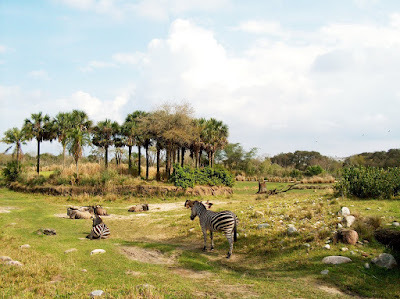 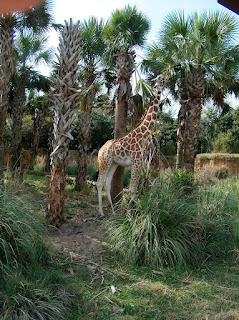 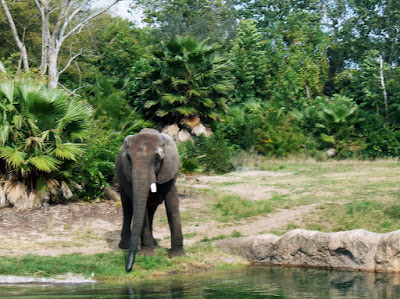 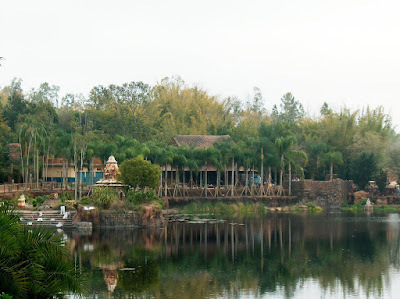 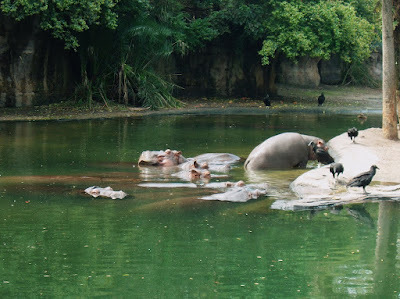 Most of the animals at the park can only be seen on the Kilimanjaro Safari ride. The tigers have their own exhibit over by the Rapids Ride. 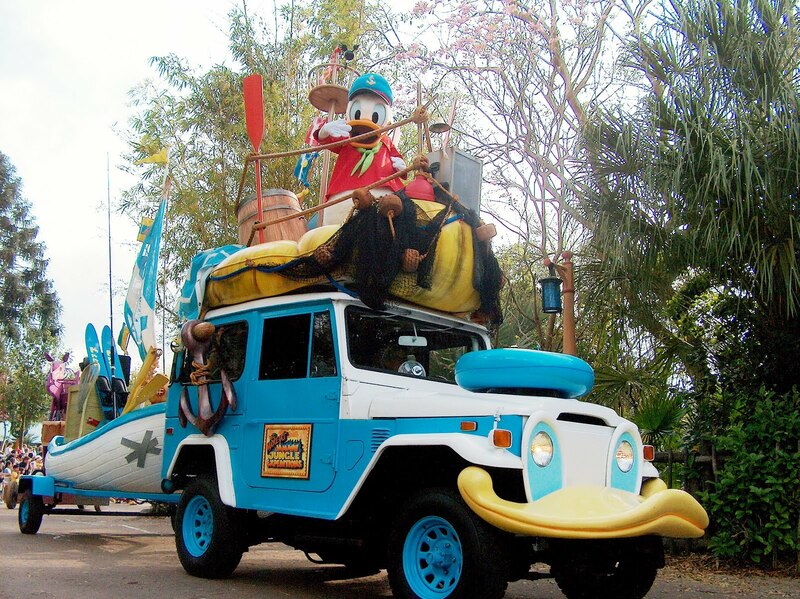 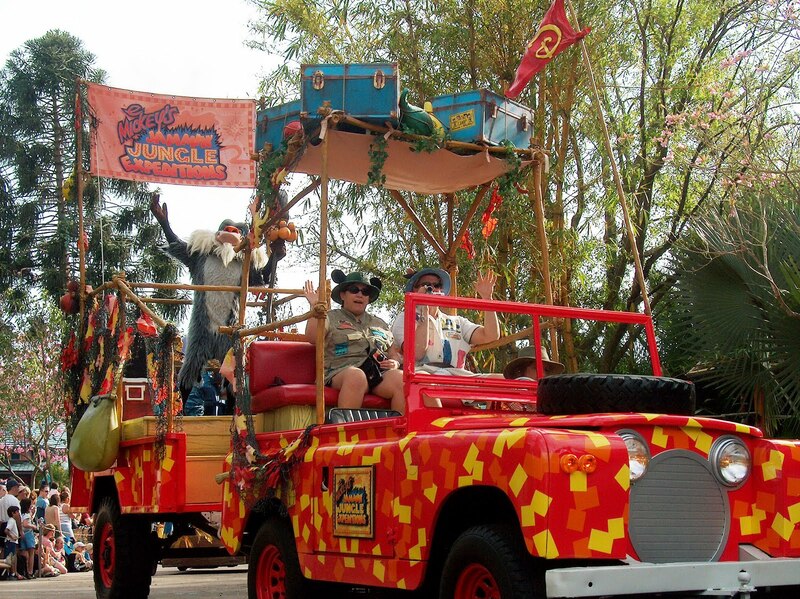 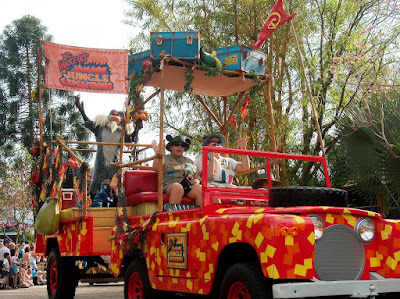 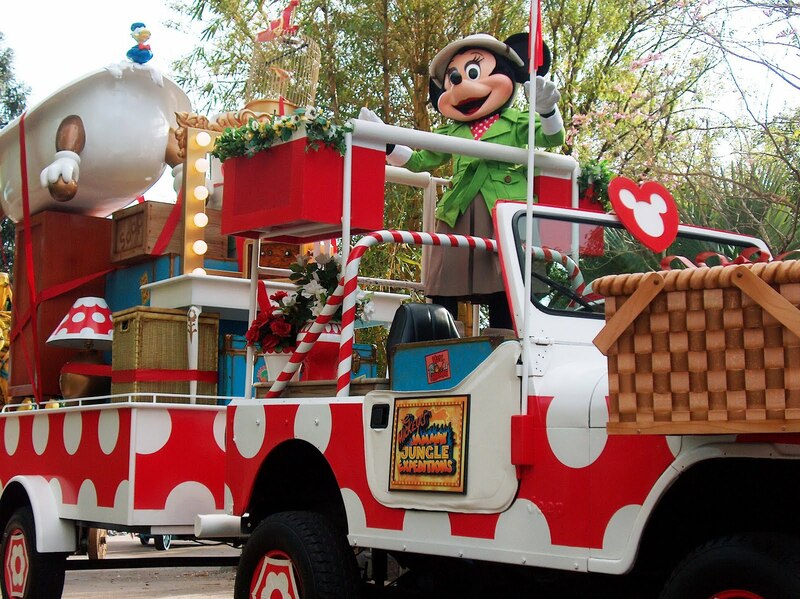 Time for Mickey's Jammin' Jungle Parade. 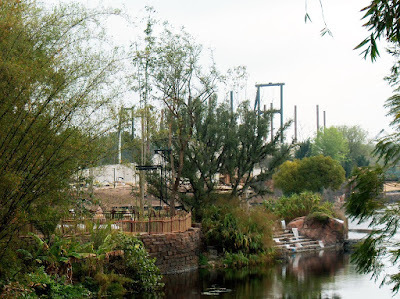 The park is building its next E-Ticket attraction, EVEREST. 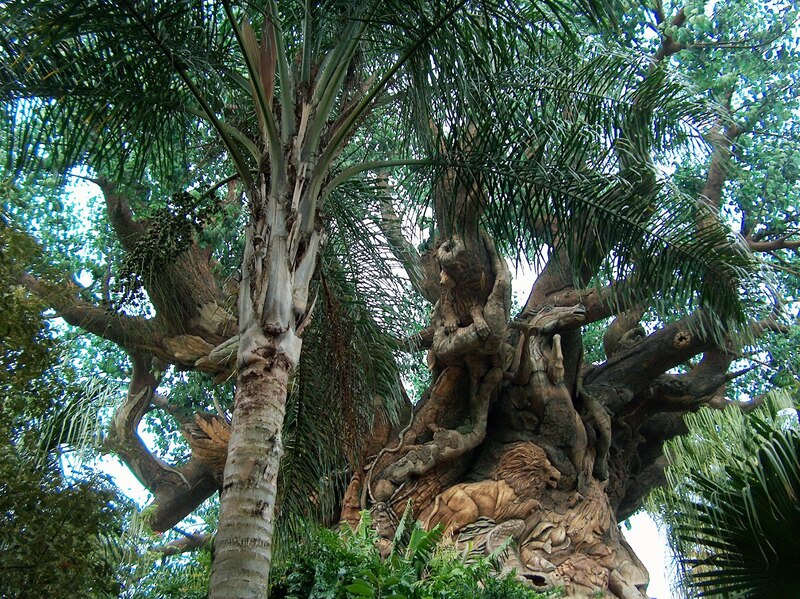 This is a beautiful park. 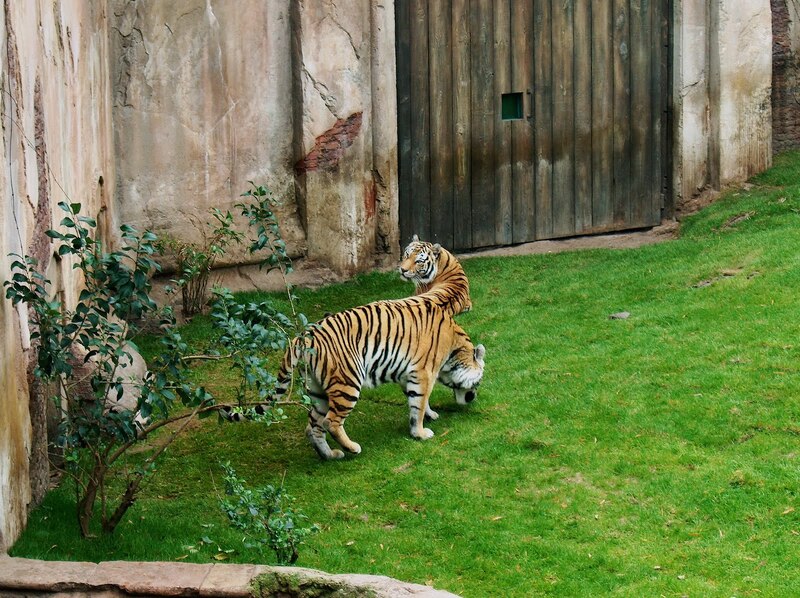 I cannot wait to see where they go from here.